The Armory Lofts are located at 802 N 9th Street, Lafayette IN 47904. 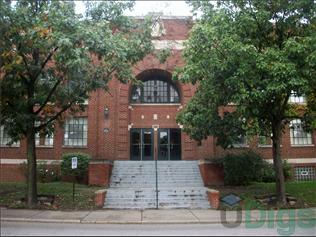 This page contains information about The Armory Apartments and it's rental listings. All details have been provided by The Armory Apartments.